Your home- likely your biggest investment, and the purpose of your roof is to protect it. The need for new roofing is more apparent in some cases more than others, but your decision is always important. 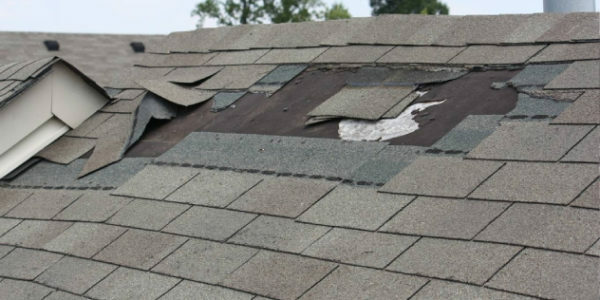 In Ottawa, there are many factors that may lead to a damaged or leaking roof. Whether it be high winds, fallen trees, animal damage, or simply a roof reaching its life expectancy, Bart’s Rooftops will always have a solution for you. Your home is likely your biggest investment, and the purpose of your roof is to protect it. The need for new roofing is more apparent in some cases more than others, but your decision is always important. 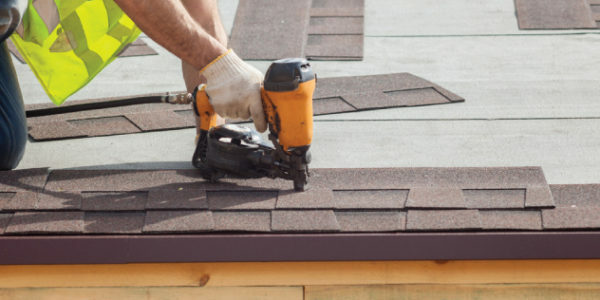 Re-roofing your home is a significant investment and has a huge impact on the appearance. Soffits are located on the span underneath your rafter tails at the eaves of your home, while fascia is the horizontal board at the end of the rafters. 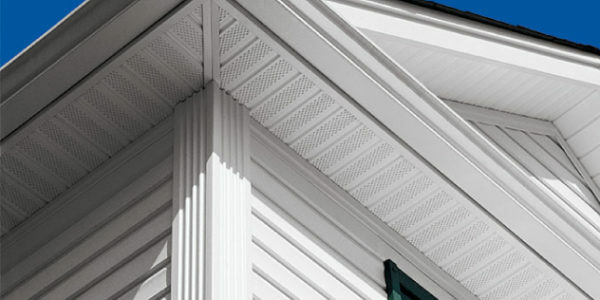 There are many reasons you should consider replacing old wooden soffit and fascia boards with aluminum coverings. 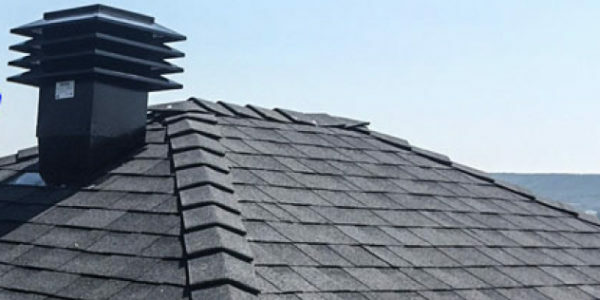 Eavestroughs are designed to properly and efficiently control the flow of water from your roof to the ground. 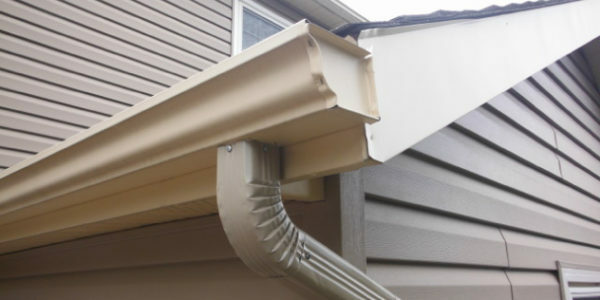 A properly installed eavestrough system is crucial to keep your property protected from the elements. 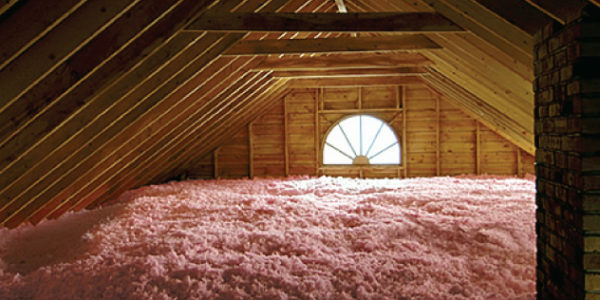 Much like proper ventilation, an adequately insulated attic plays a huge role in reducing home heating and cooling costs. In the summer months, the cool air generated by your air conditioning unit will be trapped inside the home, rather than escaping through your roof. Over the winter months, if you have a low-laying or low-sloped roof, massive snow build up may occur. 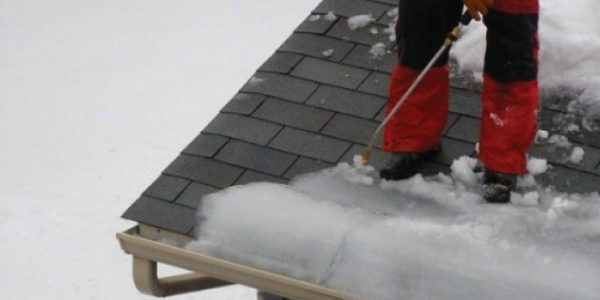 While this may not immediately lead to leaking or ice damming, the weight of the snow puts a huge strain on your roof sheathing, trusses, and, in turn, your entire home. Bart’s Rooftops is an established, Ottawa-based roofing company with one, simple goal: to provide honest, quality service with lasting results. For many homeowners, a roof is a commodity that is often taken for granted—until problems arise. Here at Bart’s Rooftops, we know the importance of having a reliable roof over your head and we pride ourselves in offering just that. To see a detailed list of our work, please see our gallery page. Copyright Bart's Rooftops 2017. Powered by Kovar Designs.